Welcome to the tournaments information page! Premier Baseball Events will be continuing its open and invitational tournaments that have helped many travel teams through the exposure process. These events have attracted the top programs around for the last several years. 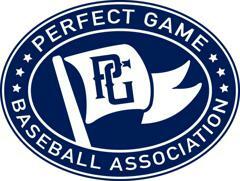 We have proudly partnered with the Perfect Game Baseball Association in 2019. See below on how to view the upcoming events and how you can register to participate in an event today! The 2019 summer schedule will be out in the upcoming week! Click on the link to see how to get an Invitation from the PBE staff! All events entries must be approved by the PBE staff. Click here to see how to register for an event!